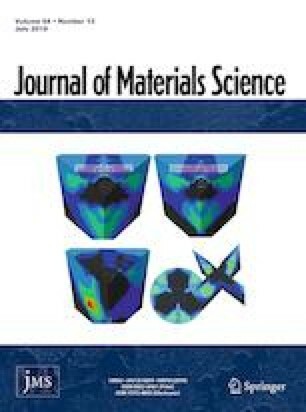 A novel polysiloxane (PSO) coating, which is synthesized by pre-hydrolysis/condensation of different types of siloxane monomers in the presence of catalyst through a two-step acidification technique, is developed in this work to explore its potential use for corrosion protection of AZ31 magnesium alloy. Basic physical properties such as curing speed, water contact angle, hardness, and adhesion on the substrate were examined. The results show that the PSO coating can be cured at room temperature with superior pencil hardness and adhesion grade, without necessity of chemical pre-treatment of the magnesium surface. The coating with the intermediate thickness exhibits homogeneous surface morphology, higher contact angle, and better corrosion resistance, attributed to the fine three-dimensional structural crystalline coating formed after reacting between PSO and water vapor. Moreover, it maintains the mechanical properties and protection ability after weathering test for 28 days. It is believed that this facile and environmental-friendly method offers an effective strategy for promising applications for protection of magnesium alloys. The authors wish to acknowledgement the financial support of National Natural Science Foundation of China (No. 51601182), the Fundamental Research Funds for the Central Universities (No. 201762008), and the National Environmental Corrosion Platform.